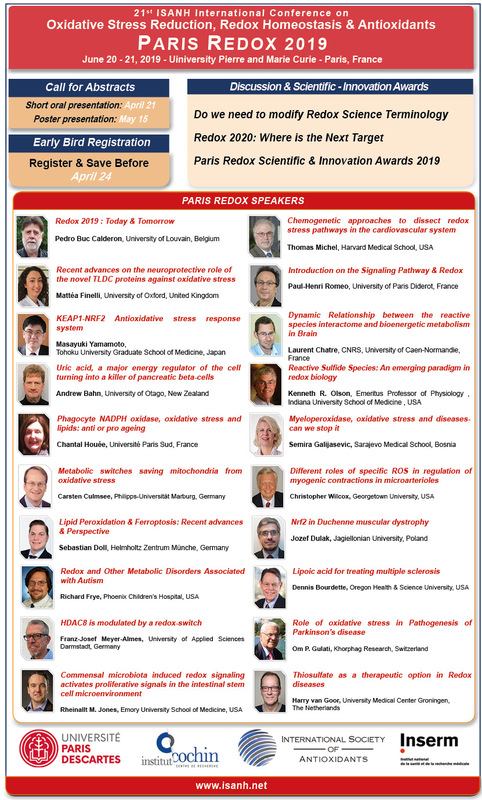 During the Malta Polyphenols 2019, a Sessions will be dedicated to strategic role of Mitochondria, Microbiota and Polyphenols. We will talk about the effects of Metobolites produced by Microbiota on Mitochondria. 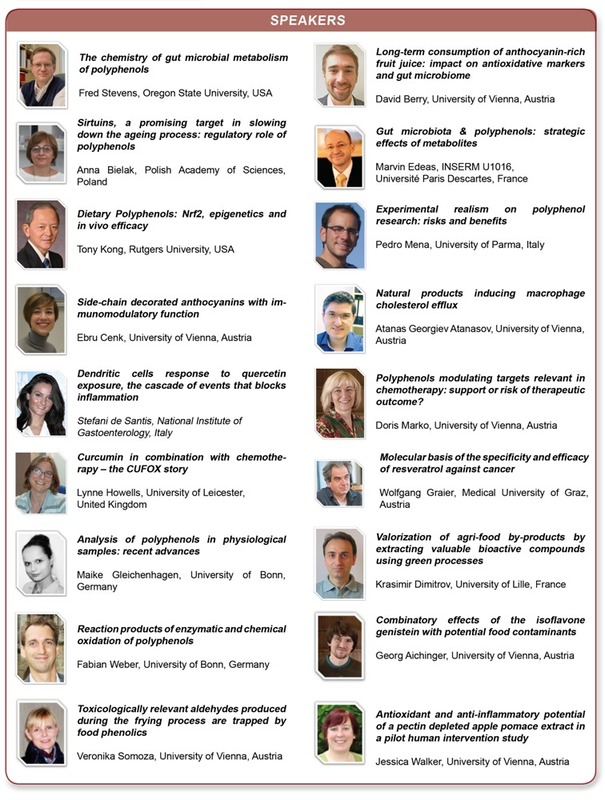 The most hot topics of Malta Polyphenols 2019 will be the : The Quality of polyphenols and how they can modulate the microbiota to produce stratehic metabolites. The caracterisation of these metabolites and elucidate how they can affect the mitochondria and genes expressions.